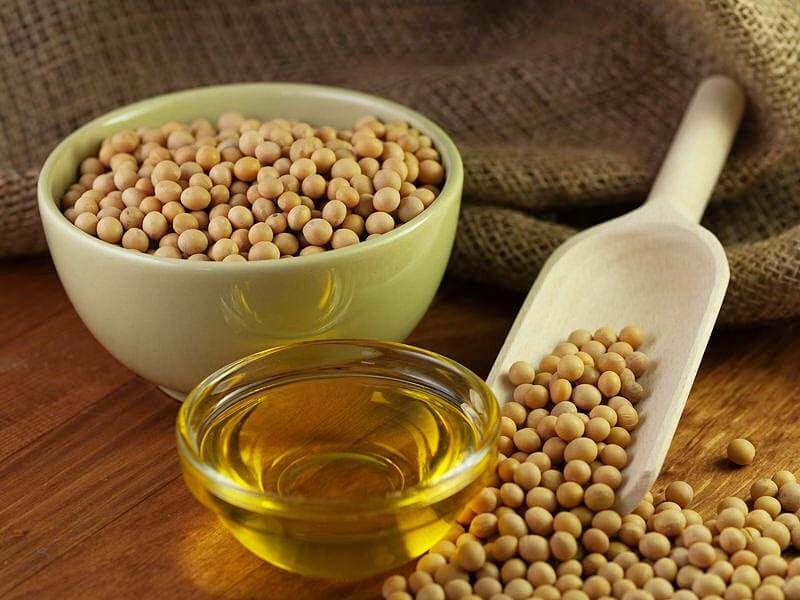 A popular form of vegetable oils, soybean oil is extracted from soybean seeds.1 There has been much hype about its touted health benefits, but there’s more to soybean oil than what’s advertised on product labels. It could be very problematic to use in cooking, due to manufacturing processes and the presence of genetically engineered varieties. Get the lowdown on this food staple, and why it is one of the worst oils for cooking. Thankfully, in an effort to address health concerns that partially hydrogenated oils (PHOs) — the primary dietary source of trans fats — could be causing thousands of heart attacks and deaths each year, the FDA decided in 2015 that PHOs no longer should be considered “generally recognized as safe (GRAS), and started a campaign wherein food manufacturers were given three years to phase out trans fat from their products, with the ban officially taking effect on June 18, 2018. This marked a turning point for public health, as The Washington Post reported that trans fat consumption soon drastically lowered. Between 2015 and 2018, companies were able to remove 98 percent of trans fat from the market.7 Later, in a gesture to allow what they called “an orderly transition in the marketplace,” the U.S. Food and Drug Administration extended the date for these foods to get completely off grocery store shelves to January 1, 2020. Soybean oil is commonly used to make mayonnaise, salad dressing, margarine and nondairy coffee creamers.12 It is also a mainstay ingredient in many processed foods, which is where the problem begins: Processed foods are perhaps the most damaging part of most people’s diets, contributing to the occurrence of disease and poor health. Even if soybean oil today is made from high-oleic soybeans, its genetically modified origins and high-omega 6 content still make it an unviable choice for cooking food. I highly recommend using coconut oil instead of soybean oil, as it is far superior and is loaded with healthful properties.